If you have any questions, concerns, or ideas, the Wizards would like to hear from you. Washington Wizards, 601 F Street N.W, Washington D.C 20004. 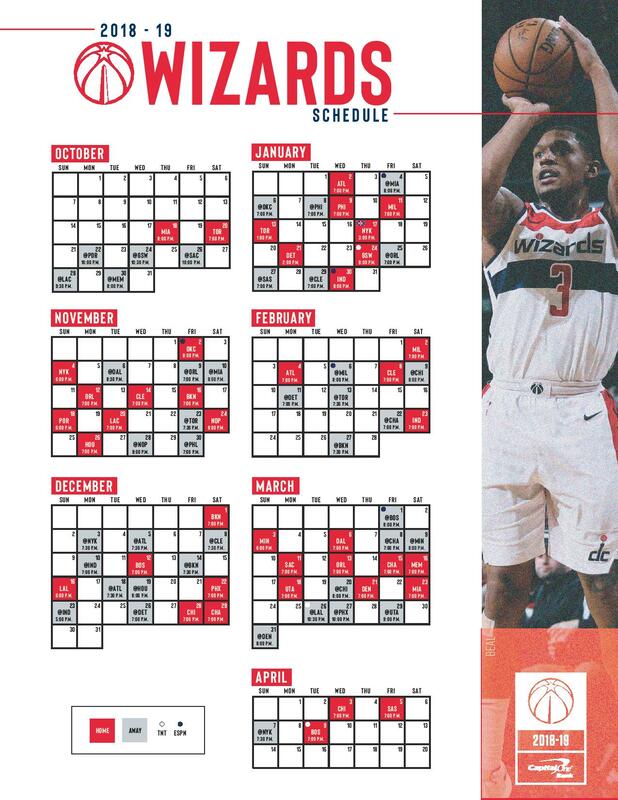 For Ticket Sales, Click to Chat with a Wizards representative, or call the Sales Department at 202-661-5050. For Wizards Customer Service, call 202-661-5100. For information contained on the website, as well as suggestions for improvements in your experience with the Washington Wizards in general, please simply fill out the Wizards Fan Feedback Form. If you are interested in applying for a job at Monumental Sports & Entertainment or an internship, please click here for more information!